A quality, high performance and reliable machine. 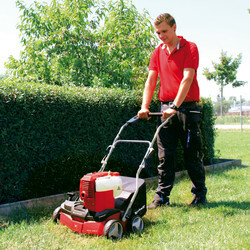 For the aeration and scarifying of medium to large lawns. 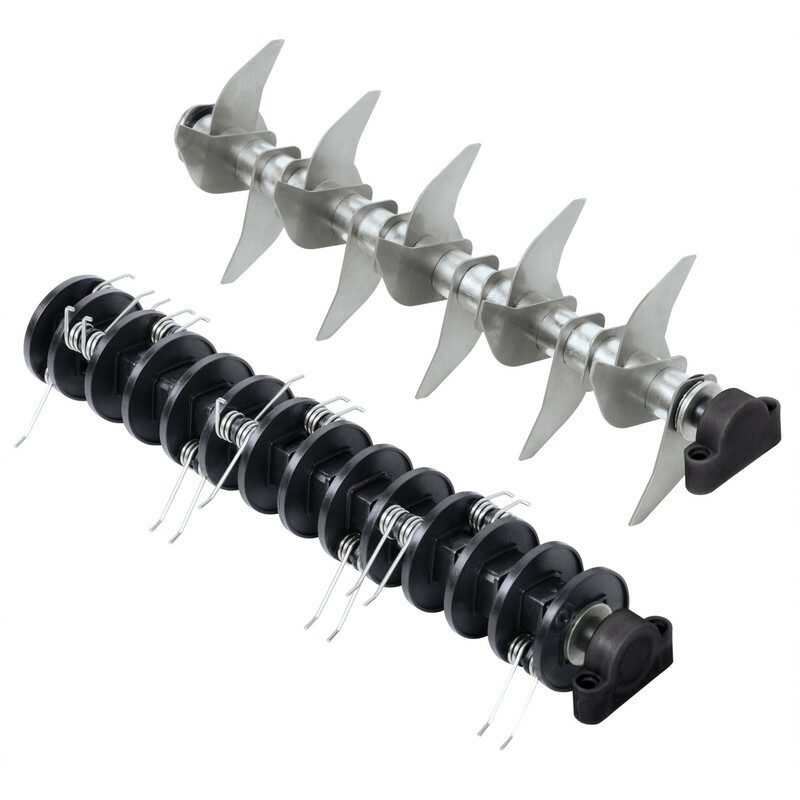 Helps maintain a healthy lawn and keep it weed-free. 4 Stroke oil required 77571 . 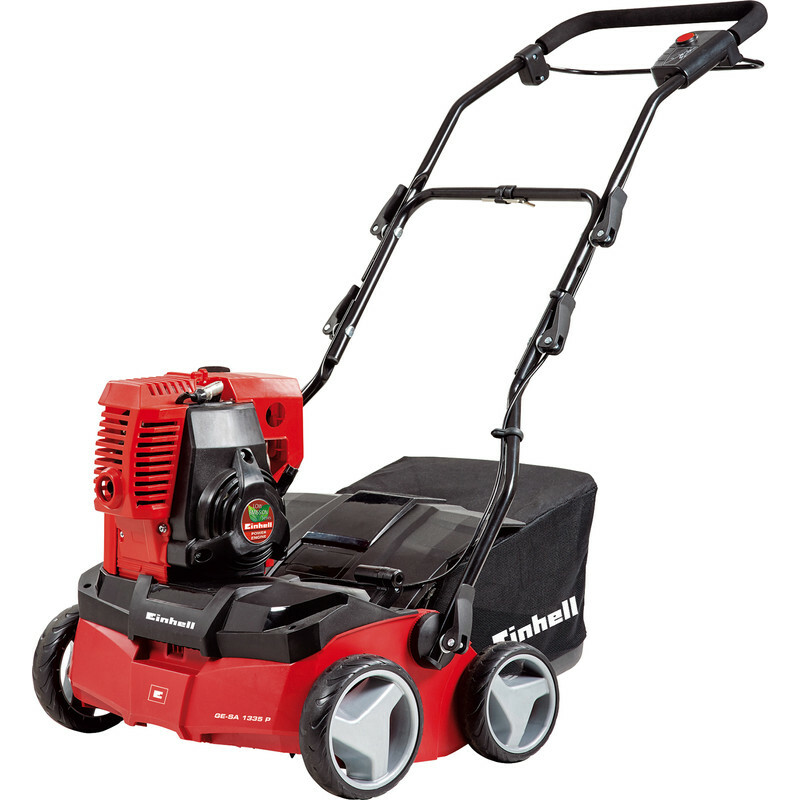 Einhell 53cc Petrol Scarifier GE-SA 1335 P is rated 3.8 out of 5 by 16. 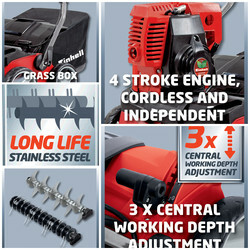 Rated 4 out of 5 by JHM Suffol from Does the job well Competent product so much better than electric options. Good value. Little engine purrs away dealing with quite thick moss and thatch. Will be easier next time. As other reviews have said, the collection bag is superfluous. Better just to let it get the stuff out and rake it up later. Starting procedure a bit complex with the need to prime it in two ways first. No throttle. Fixed setting. 3 different height settings and 2 different tools. This is a budget product, but does the job. 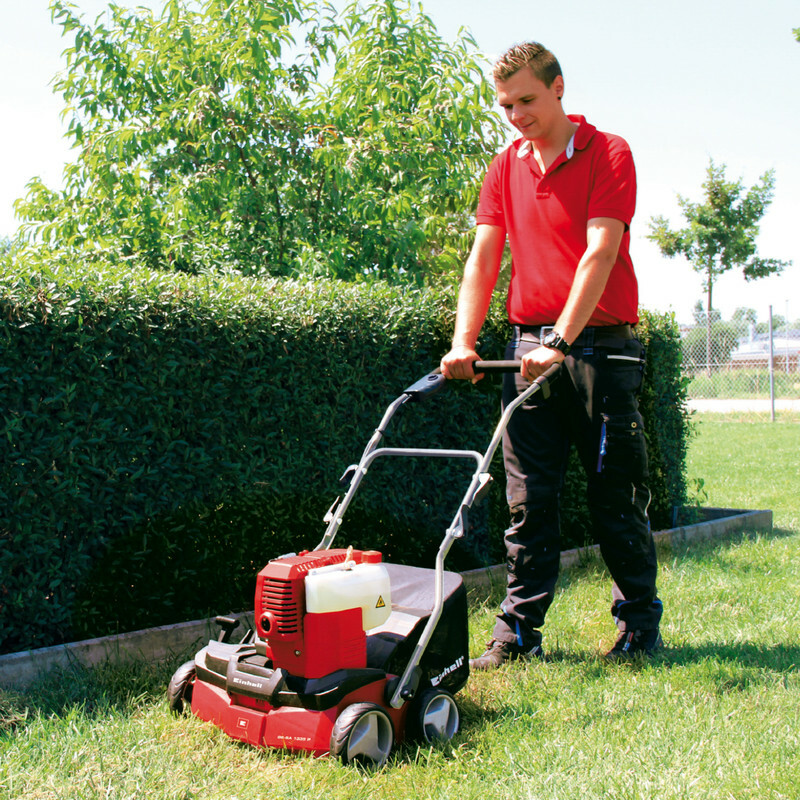 It is less than 20% of the cost of other professional petrol scarifiers. So far so good. Recommend it. 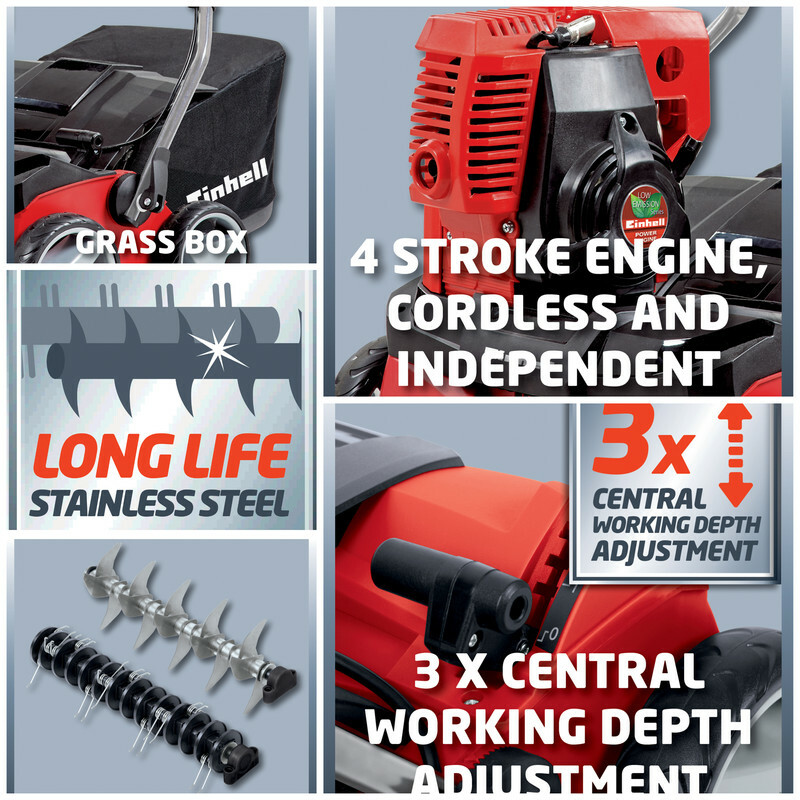 Rated 5 out of 5 by GazzaC from Great multi- features Bought this to continue with lawn improvements theasier way- scarifier and aerator. No moe hard, manual work. This little machine does it all. 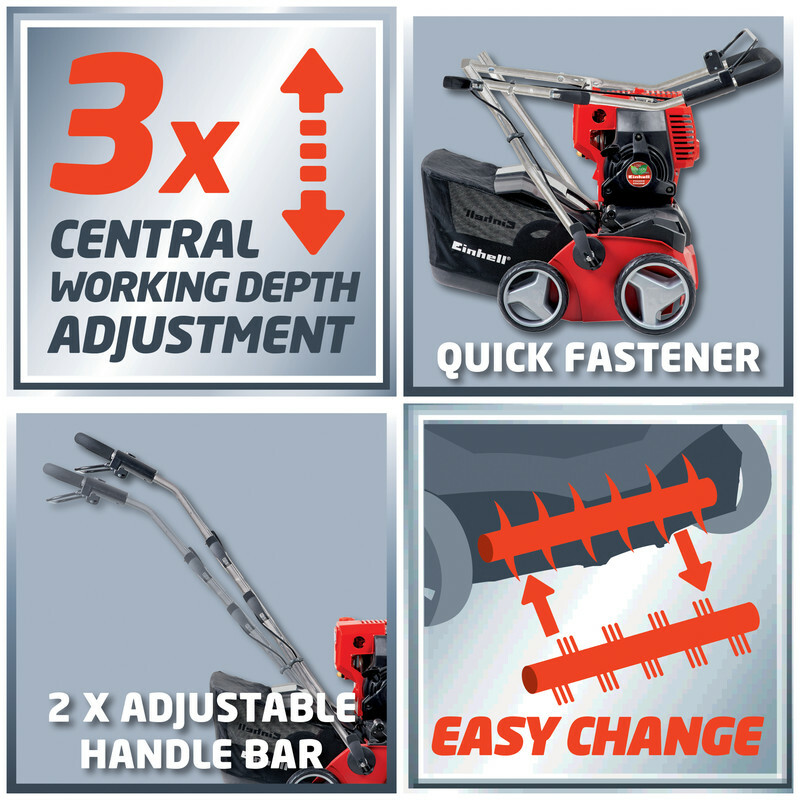 Rated 5 out of 5 by David R from Efficient and easy to use The scarifier is simple to assemble. 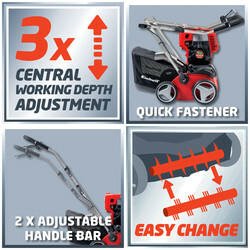 It is easy to operate, moving at the pace of a fast power lawnmower. The aerator blades pull up a large amount of thatch, so it's best to leave off the collector bag, and just rake up the dead grass after finishing the aerating. It is so much easier and less effort than doing the job manually. Very Happy. Rated 1 out of 5 by Abes170 from Shocking! Late delivery, no engine mounting bolts so the engine just lifts off, toolstation didn't want to know passed me to Einhell who tried to convince me it's normal... sent back for a refund.